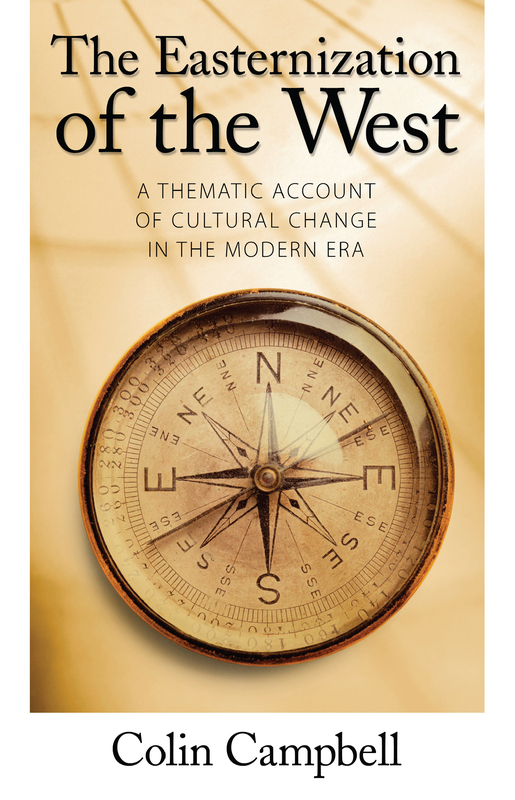 In this provocative and groundbreaking book, Colin Campbell shows that the civilization of the West is undergoing a revolutionary process of change, one in which features that have characterized the West for two thousand years are in the process of being marginalized, to be replaced by those more often associated with the civilizations of the East. Moving far beyond popular trends, Campbell assembles a powerful range of evidence to show how "Easternization" has been building throughout the last century, especially since the 1960s. Campbell demonstrates how it was largely in the 1960s that new interpretations in theology, political thought, and science were widely adopted by a new generation of young "culture carriers." This highly original and wide-ranging book advances a thesis that will be of interest to scholars in many disciplines in the humanities and social sciences. The Yogaization of the West?